From 126€ per night - 65 rooms of 7 types. 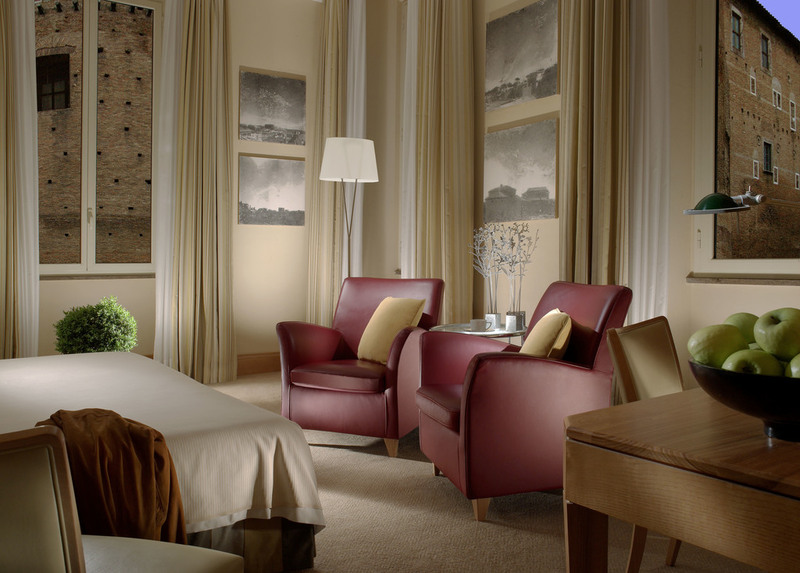 Your best option to recharge your batteries on your trip to Rome and continue enjoying all the charm of the city. It has everything you need for your peace of mind. 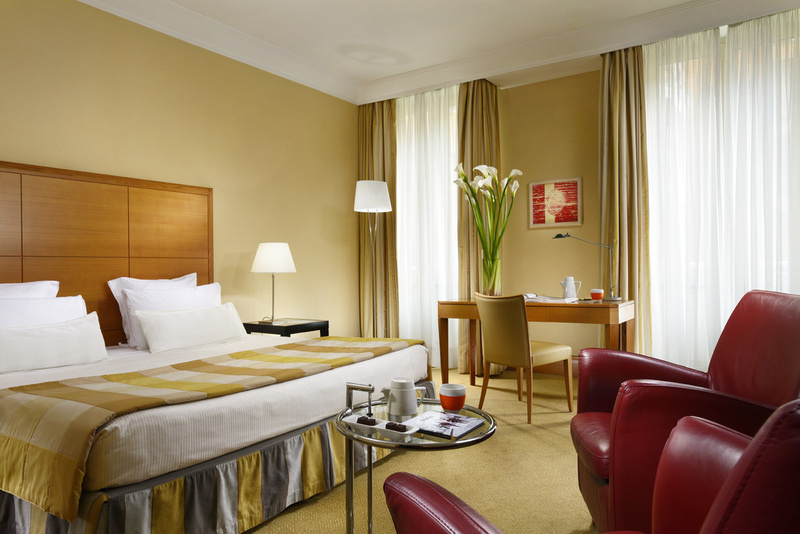 The Superior Double rooms offer a cozy, affordable experience and a welcoming atmosphere. In this category, they are among the most spacious in the center of Rome. 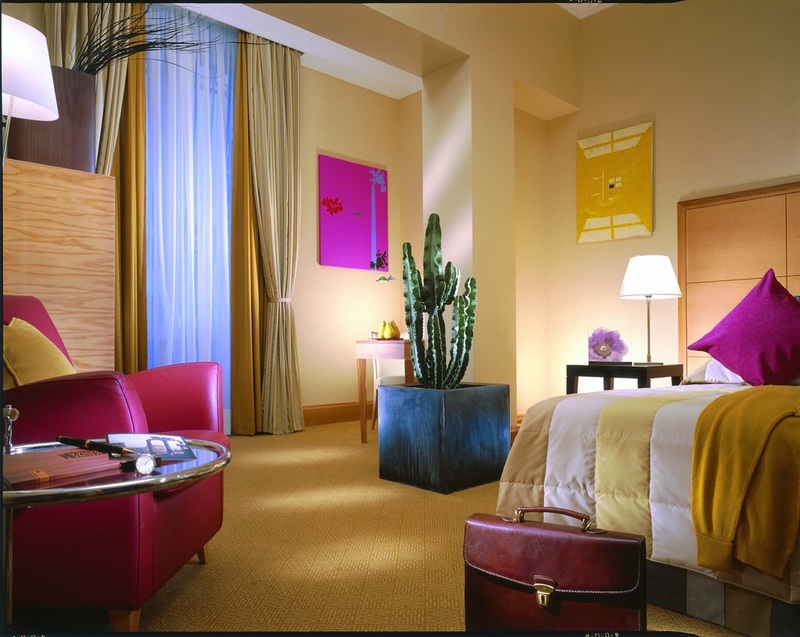 Combining chic modern style with comfort, the deluxe rooms offer more space and additional amenities than a superior room, making them ideal for a longer and more memorable stay. A double bed or twin beds are available. 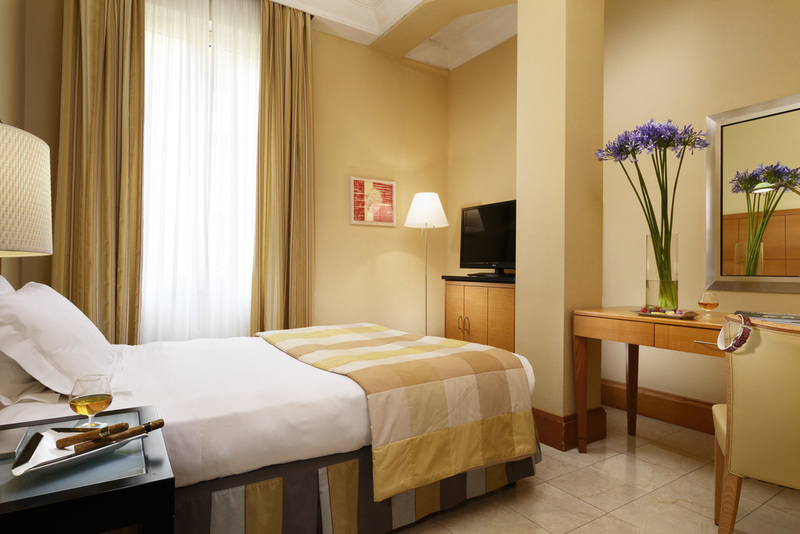 The Premier Rooms are a splendid example of understated luxury, underlined by a touch of colonial spirit scented with the spicy colours of saffron, ochre and sand. They are spacious, bright and feature a large double bed or comfortable twin beds. 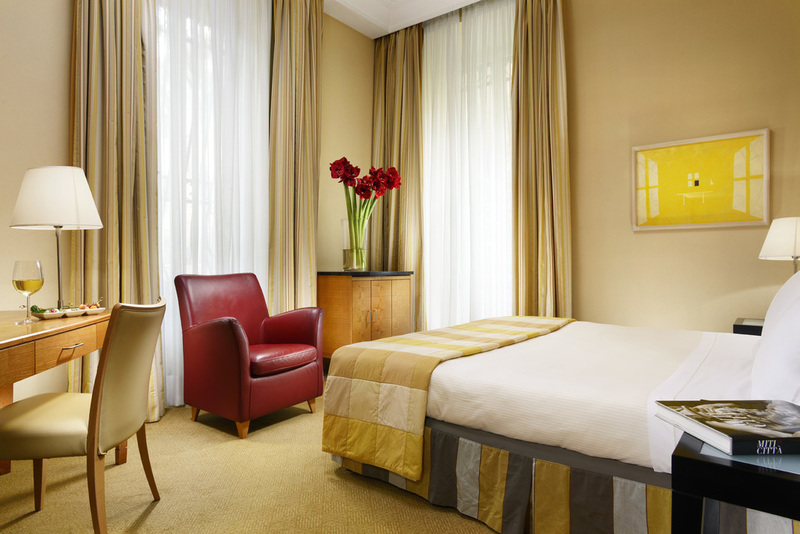 Situated on the top floor, the Suite comprises a large bedroom that leads out to a spacious terrace with sun loungers, where the guests can savour the view of the Colosseum and across the city in total privacy. A romantic breakfast or a candlelit dinner for two can be arranged. 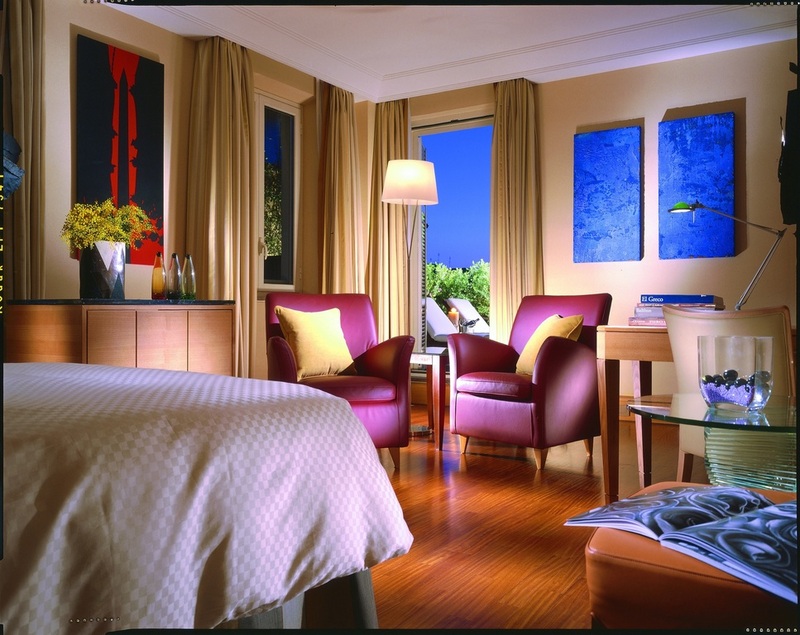 The bedroom features a warm atmosphere with parquet floor and contemporary furniture. Why draw straws for the beds? Here you have three, and great ones to boot! The closer the family, the better.